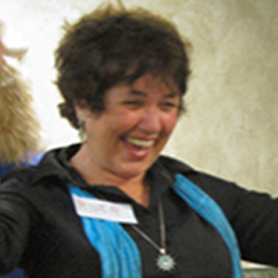 Laughter will balance and relax you, reverse unhealthy reactions to stress, and help you enjoy life more! They say laughter is the best medicine--come find out at SWIHA! This event is complimentary and open to the public! No need to RSVP just show up.